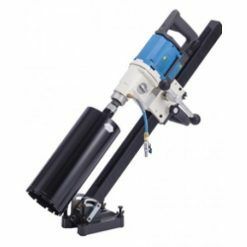 Core drilling is the application of diamond segmented core barrels, rotating at high speeds on either a core drill machine or 800watt hand drill. 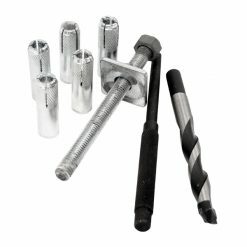 The barrel is used in the drilling of circular holes into a variety of different materials. 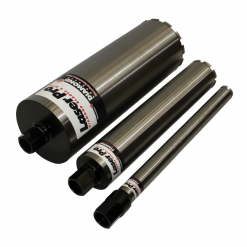 Diamond Core Barrels are used in drilling to make clean holes, quickly and precisely. Their applications vary in terms of what a diamond core barrel can be used on. These range from concrete, masonry, asphalt and stone. They are also used in the extraction of core samples. Used properly, they are very cost effective, and require little clean-up or patching compared to other methods of making openings in floors, walls, ceilings or pavements.